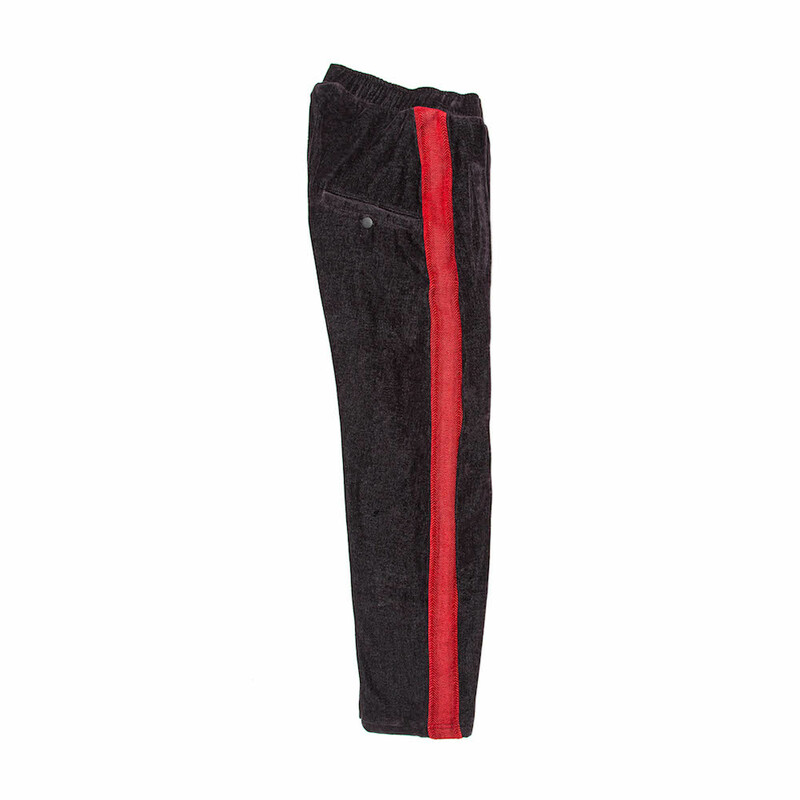 A cropped trouser, featuring a contrasting herringbone side inset. 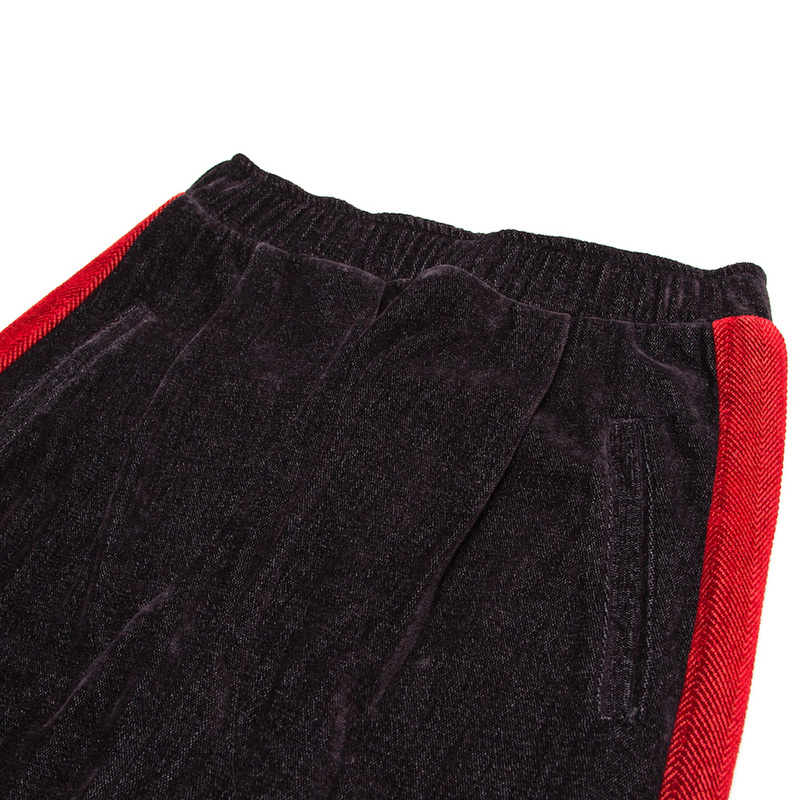 Finished with deep internal side pockets and elasticated drawstring. 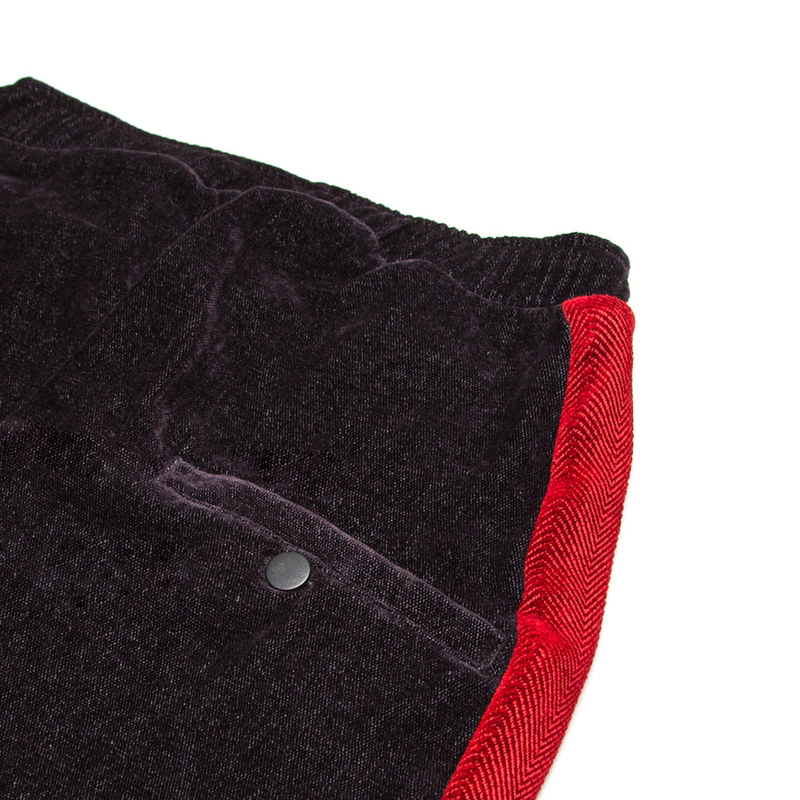 Cut from a luscious chenille throw milled by South African heirloom textile mill, Mungo. 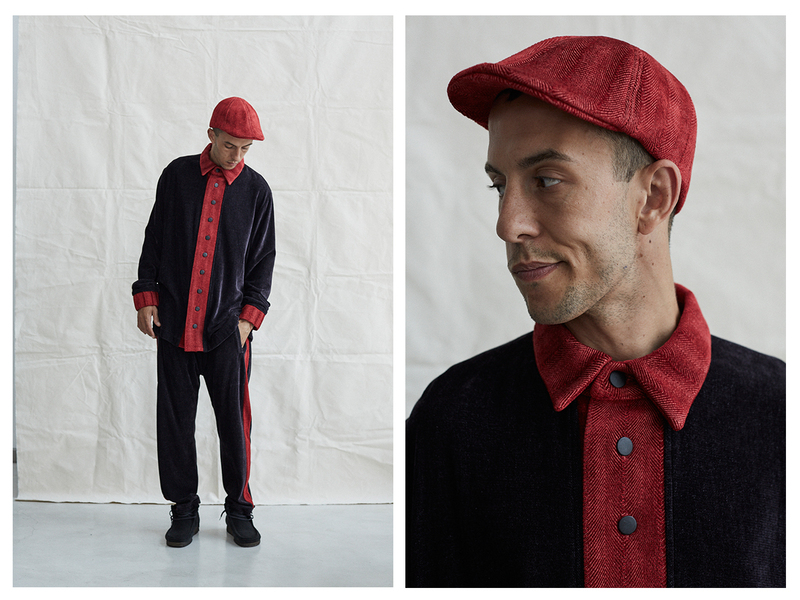 Copyright © Good Good Good 2019 | Our Terms. 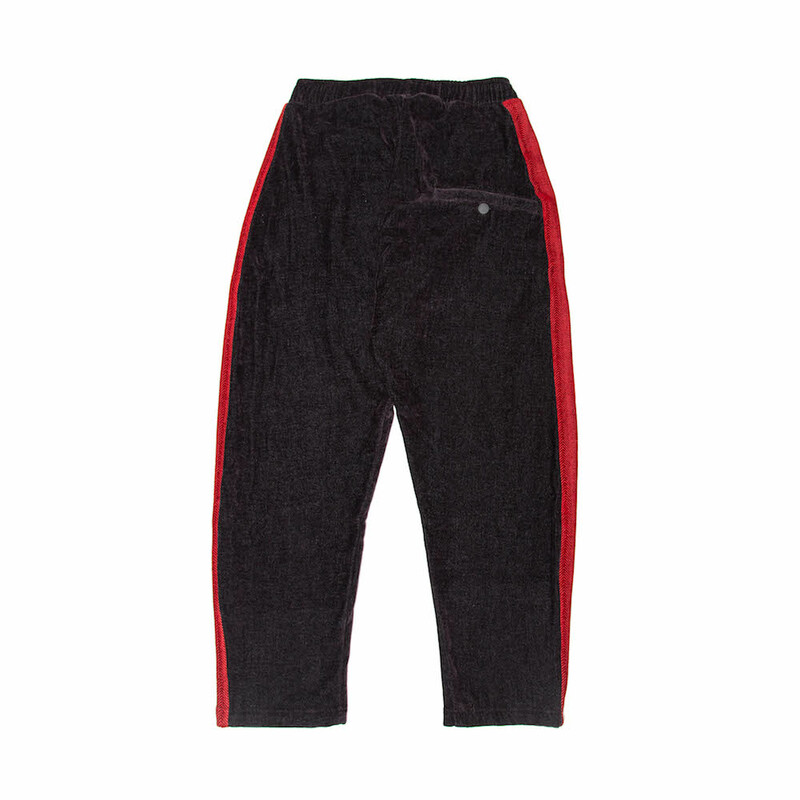 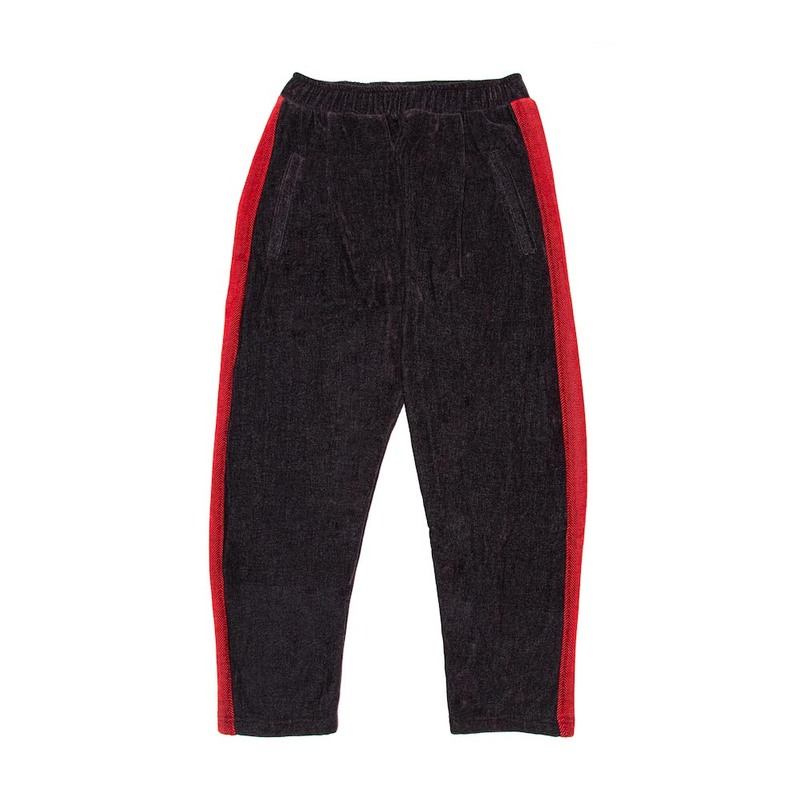 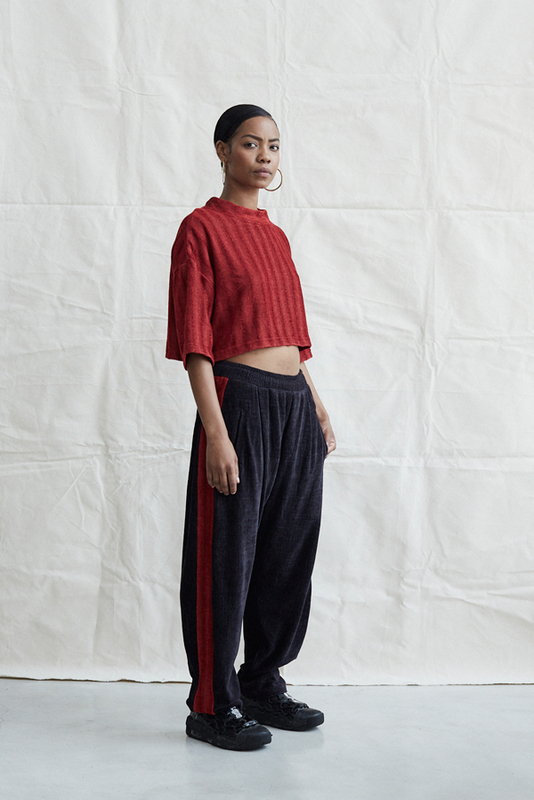 Notify me when Small - 30/32 Sunday Trousers - Red Side Inset is available.